When Mortal Kombat was first released in the 90s, it quickly became a cult classic due to its violent nature and unforgettable characters. The one-on-one, arcade style fighting game has since grown into a dominant franchise that continues to push the boundaries of gore today. Marked with an R rating and boasting fatalities – gruesome ways of murdering an opponent – Mortal Kombat is as successful now as it was in its first form. What creates such a buzz is the unique people (or in some cases, monsters) we control and the powerful nature of their abilities; deadly spears that come out of hands, fireballs, manipulation of electricity, magic and stealing souls for the benefit of the thief. This poses the ultimate question: who are the most powerful characters? 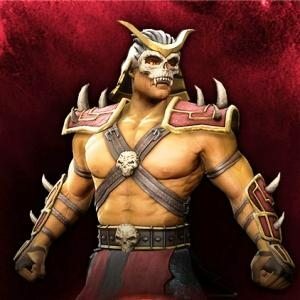 Here I’ve compiled a list that works its way down from the tenth most powerful to the king of the MK universe. Some have been duelling since the first instalment, while others are newer to the franchise and may not be known by all gamers. Either way, few video games boast the playing roster of a Mortal Kombat title, and would struggle to find warriors as powerful as the ones you’re about to read about. While Sub-Zero was killed by Scorpion earlier in the series (becoming Noob Saibot), this character has always been available on the roster. Recognised for his ability to freeze enemies (and then proceeding to break their bodies into pieces), this ninja/assassin is mysterious and utilizes the element of ice in battle. 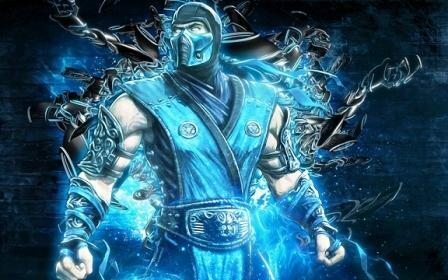 This character ranks on the power list due to his longevity and change; dying yet coming back in a new form and having his younger brother assume the identity of Sub-Zero makes the person a symbol that can’t be destroyed. Much like Batman. Don’t start your Jason Todd theories.